“In August, al Nusra Front jihadists took control of Syria’s side of the border crossing with Israel and kidnapped over 40 United Nations peacekeepers — who have since been released. Now, al Nusra Front is attempting to draw Israel into Syria’s civil war and escalate region-wide instability. 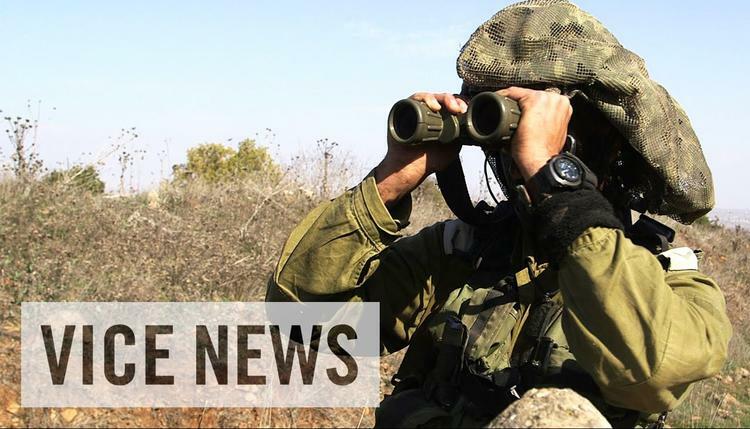 In our upcoming series, VICE News travels to Israel’s “quiet border” in the Golan Heights, where members of al Nusra Front are now a visible threat.